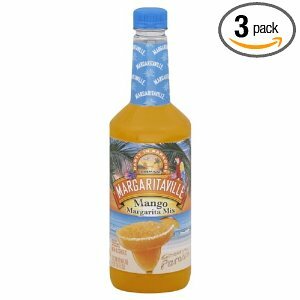 As you know we love our margaritas here. 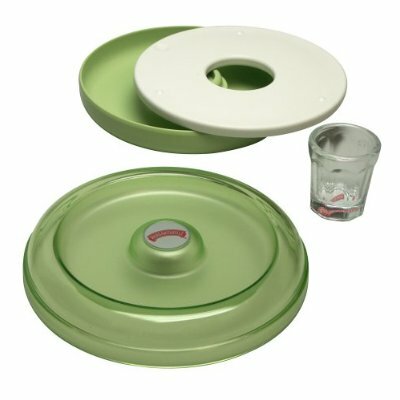 And there is no better way to do it than with fresh limes and good tequila. But sometimes you just have to use the mix. Most are usually just sugar-infested hangerover helpers, others are horribly bland. 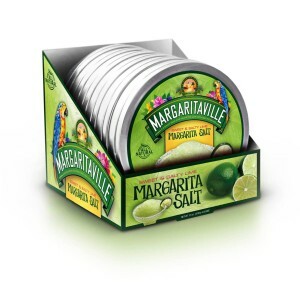 We’ve tried so many margarita mixes here at the Salted Rim – and the best one we found is the Margaritaville Margarita Mix. 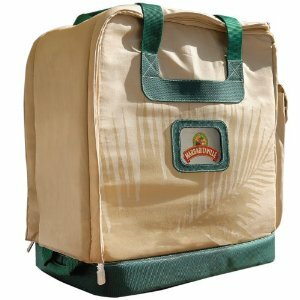 You can buy it direct from the Margaritaville website. 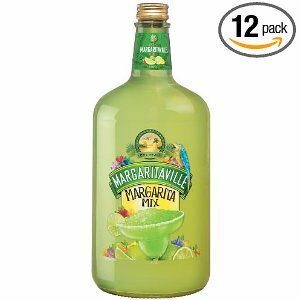 Or save a few bucks, because we’ve found the best price on Margaritaville Margarita, 33.81-Ounce Bottles (Pack of 12) right on Amazon. 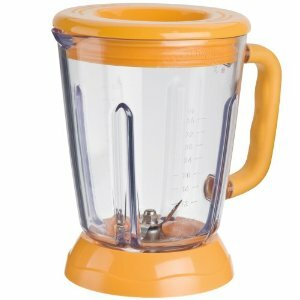 It’s perfect when you need to mix up a quick batch in your Margaritaville DM1000 Frozen Concoction Maker or just shaken up in a cocktail mixer. 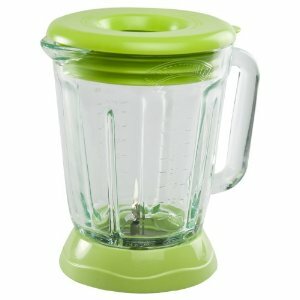 Don’t forget, check this out if you’re still looking for the best price on your Margaritaville Margarita Machine!